I help businesses small and large create content and strategies that drive audience growth and engagement. Create content calendars and posting strategies for creative businesses and organizations. Clients include Abby Glassenberg Design and Craft Industry Alliance. Planned & executed paid social media strategies for a variety of brands utilizing video, static and carousel creative strategies. Created media buying plans with objectives including: Brand Awareness, Lead Generation, Traffic, Engagement and more. Launched Taste of Home's Instagram page and created content strategy. Launched Instagram Stories content strategies for Palermo's brands. 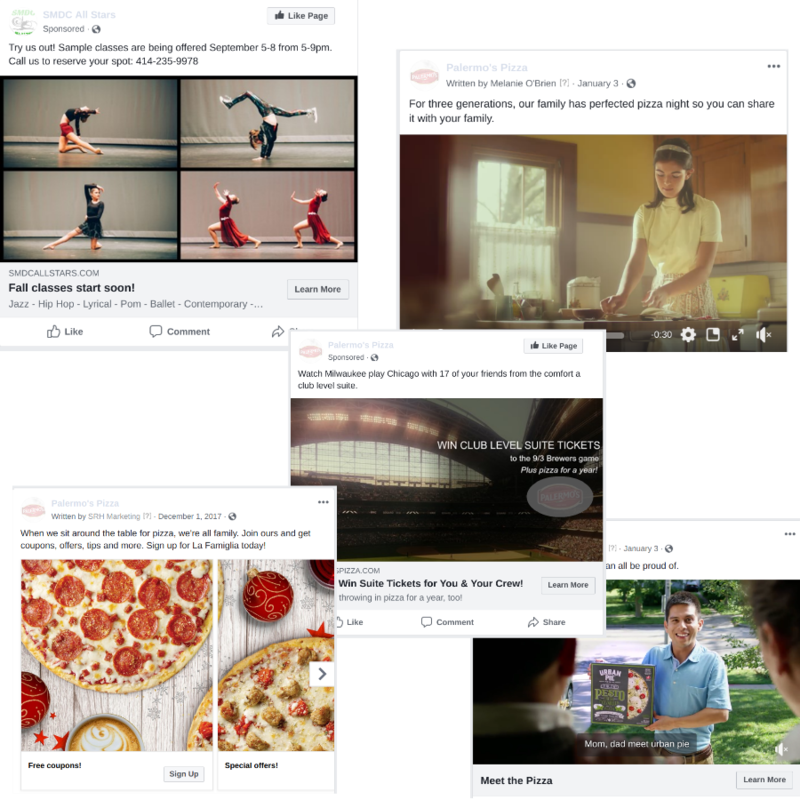 Concepted organic strategies to keep audiences engaged with brand, including 25 Days of Christmas Cheer, Road Trip Across America and Christmas Cookies Facebook page, which quickly grew to 50K followers in first year (organically). Launched Taste of Home's social media video strategy including short, recipe videos and Facebook Live. Created testing strategy for Palermo's videos and provided brand direction for influencer video. Organically grew Taste of Home’s Facebook audience from 300K to over 5MM through continually adjusting organic posting strategy with each algorithm change.